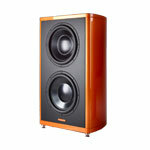 Magico was founded by industrial designer Alon Wolf with the sole purpose of creating the most advanced loudspeakers in the world. 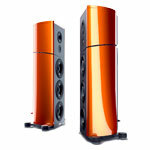 Using state-of-the-art computer modeling, real-time analysis, and acoustic simulation and emulation, the result is the most accurate and precise musical playback you will find. 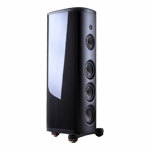 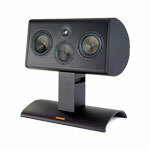 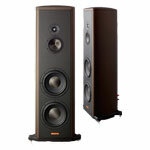 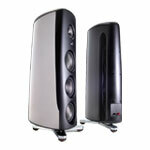 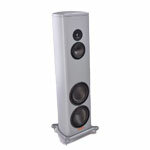 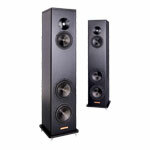 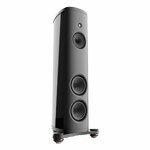 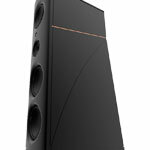 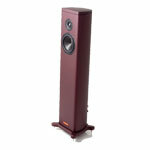 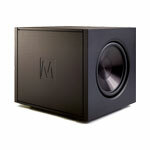 Designed and manufactured in the San Francisco Bay Area of California, Magico speakers have received dozens of awards.